Andromeda White is a Natural material. 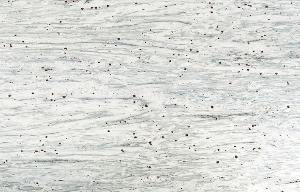 Andromeda White is a Low priced Granite stone. Andromeda White is an incredibly stunning granite with white, green, grey and a number of other different colours running through it. You will find that it goes with both traditional and modern kitchens. Andromeda White is a Natural Granite from Brazil, Landford Stone offer this type of stone in a variety of thicknesses and finishes. Andromeda White is a Low priced stone and will look incredible in your home!